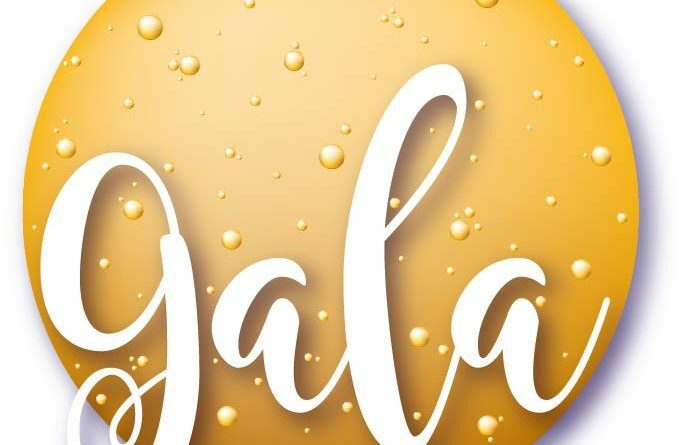 The 10th Annual OLV School Spring Gala is coming up Sat, April 27th with a meal catered by the American Legion with support from Service Foods. Aasness Auctioneer Services will be running the Live Auction along with many fun games to support OLV School. The Gala committee will be selling raffle tickets for cash prizes and for a 14 carat diamond necklace after all 3 masses this weekend (4/13-4/14). Table tickets are also available for purchase. Stop by the table in the gathering space to get your tickets this weekend and next!